Mitt Romney surprised most people — including me — by picking Paul Ryan as his running mate. And I must admit, at first, I was more than a little bit concerned about the choice. This election should be first and foremost a referendum on President Obama. Does he deserve to be re-hired, or should he be fired? Has he led the country ably, or has he made fundamental errors in judgment that merit his dismissal? Is his political philosophy incongruent with the times we live in, or does it fit the times to a T? If the president is incompetent, he needs to be replaced. If he is doing a decent job, he ought to be kept in office. Adding Paul Ryan to the ticket doesn’t necessarily change that equation. After all, he is running for vice president, not president (despite Romney’s mistaken introduction of him last Saturday). And vice presidents rarely, if ever, make much of a difference in how the voters vote. There have been exceptional vice presidents like George H.W. Bush, unexceptional vice presidents like Dan Quayle and complete crooks like Spiro Agnew. Many conservatives hoped that Jack Kemp could lift up the Dole campaign, but after the initial buzz in San Diego, Kemp fizzled, as did the campaign. Sarah Palin created quite a stir as she introduced herself to the American people, but the thrill didn’t last, and John McCain got trounced. Paul Ryan could turn out to be like his former boss — Kemp — a bright, energetic idea guy who can’t light a spark; or he might prove to be the perfect complement to Romney, just as Bush was a perfect complement to Reagan. But it is unlikely that the campaign will be won or lost by Paul Ryan. Most Americans still don’t know a thing about Ryan or his budget plans. 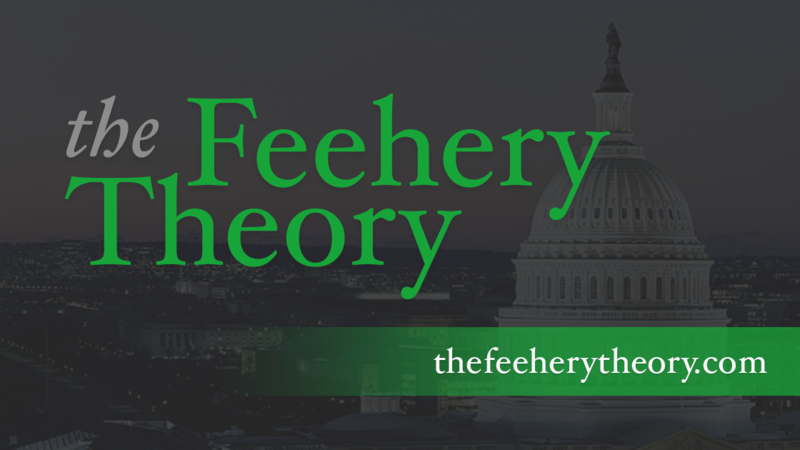 I daresay that most Americans have no clue about the congressional budget process, about the entitlement problems that our government faces, about dynamic vs. static scoring, about the differences between discretionary spending vs. mandatory spending, about budget baselines or about anything else about the House Budget Committee chairman’s work the last four years. And my guess is that they won’t know and won’t care about Paul Ryan’s plans for Medicare, because those plans have not gone anywhere. They have no chance of getting out of the Senate, so right now, this debate is all intellectual mumbo-jumbo. It is not real for the voters, because it is not real to the legislators. And it is not going to happen, even if there is a clean Republican sweep. What most voters (especially senior citizens) do know is that President Obama has cut the growth of Medicare spending by north of $700 billion and has taken that money to help fund ObamaCare. And that is one very big reason why the president’s healthcare law is very unpopular. They also know that something is fundamentally wrong with our country’s finances. They see what has happened to Greece and Spain, and they know that unless we do something about it, we could end up like them. They see the debt numbers climbing beyond $15 trillion and they know that figure is not only beyond their comprehension, but beyond the point where we can pay it back. And most importantly, they see economic stagnation and they feel economic anxiety. The government is too big and too expensive, at the state, local and federal levels, and big government is hurting private-sector job growth. That is how they feel, and it is an omnipresent anxiety. The voters feel that anxiety, and they don’t feel good about the future. Paul Ryan has a plan to fix it. It is not a feel-good plan, but we don’t live in a feel-good time. It is a tough plan, but tough times require tough plans. The fact that he has a plan is a good starting point for discussion. And for many voters, a starting point is better than more mindless political demagoguery. Ryan is an earnest guy, a good family man. He looks younger than his 42 years, and his flat Wisconsin accent doesn’t exactly boom across an arena. But because he looks so young, he speaks for the next generation, the poor suckers who have to clean up the mess after the baby boomers are done partying. The Democrats will seek to define him as an affable but dangerous ideologue. 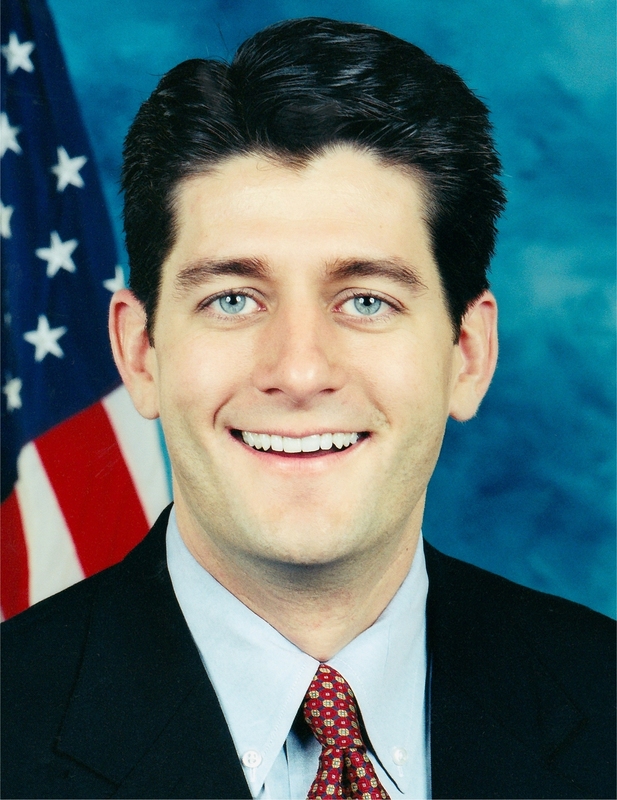 But Paul Ryan is too clean-cut, too fresh, too well-spoken to paint as an extremist. He is the Boy Scout who lives next door who now wants to clean up our nation’s fiscal problems. Who could be against the Boy Scouts?